Aside from the gorgeous beach of Surfers Paradise and the multitude of amusement parks, there's a lot more to Queensland's Goldcoast to enjoy. Looking for a day out of the suns glare? 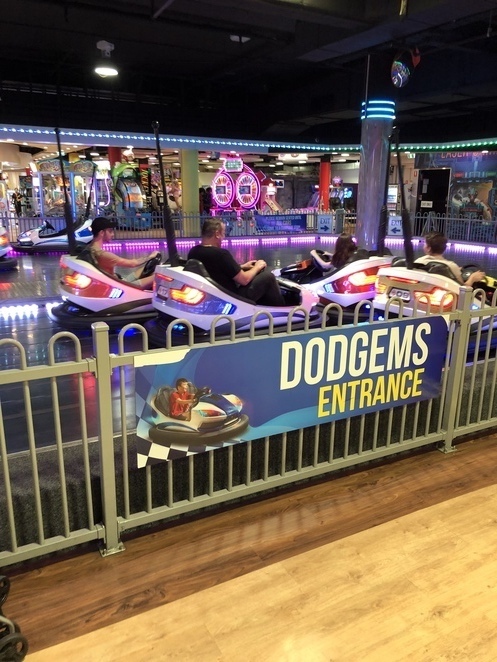 There are plenty of things to do in the comfort of airconditioning that won't cost you a pretty penny, guaranteed to help while away the hours and keep the young ones distracted, all within walking distance (or tram/uber trip for little legs that can't wander far) from the heart of the Cavill shopping complex. 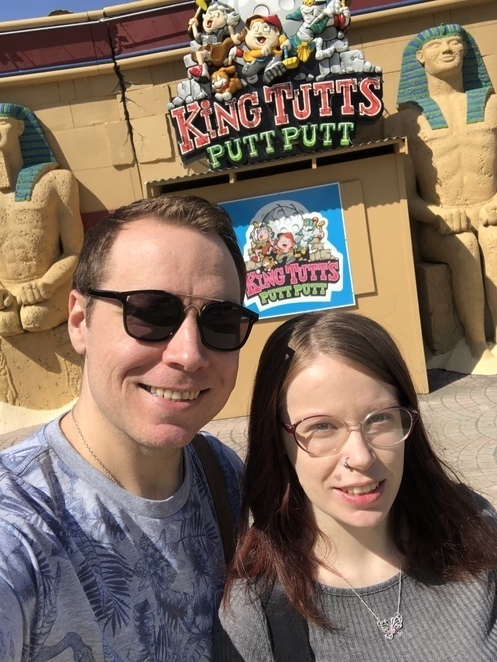 King Tutt's Putt Putt, 3 different 18 hole mini golf courses with varying skill levels and themes. 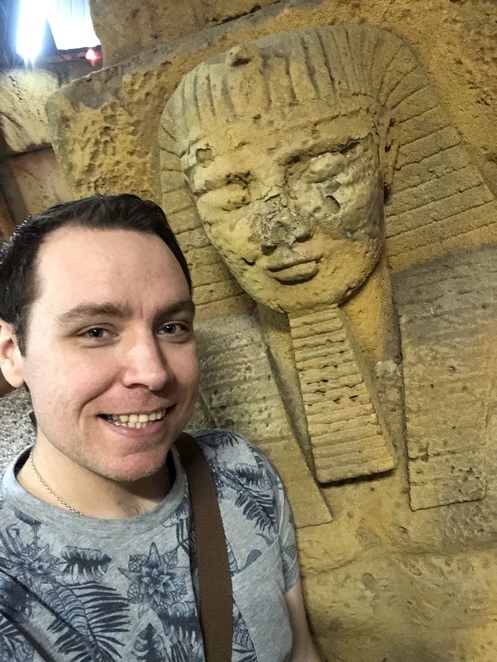 You can choose between the Egyptian or Jurassic courses, both located inside, or the Outdoor course if you're feeling more 'weather tolerant'. You can opt to play just one course and then upgrade to play additional courses at a discounted rate. 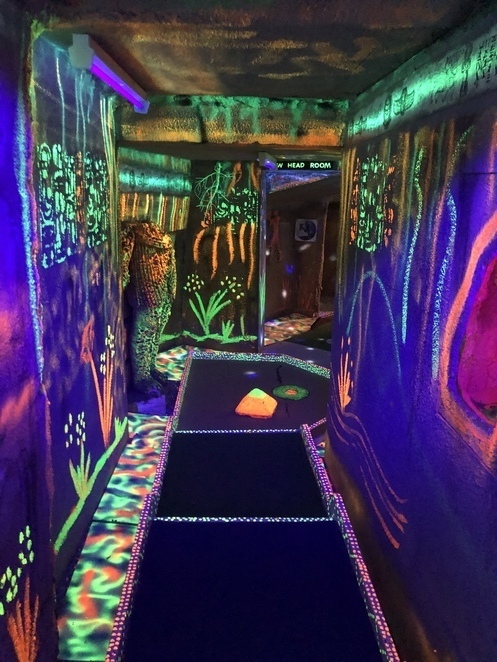 The staff were very friendly and we had a great time playing on the Egyptian course, a couple of the holes even played in the dark with glowing neon backdrops. Time seemed to pass all too quickly, so much fun to be had! Some of the holes were trickier than others but it was a lot of fun and I highly recommend checking it out. Next on our little sojourn, the Wax Museum. Not to be affiliated with Madame Tussaud so definitely do not hold it to the same calibre. It does, however, boast the largest collection of authentic wax figures in the Southern Hemisphere. Price on entry also includes a tour of their Torture Chamber, a look back over history and the darker methods employed to keep wrongdoers in check, complete with a tour guide to divulge all of the creepy and macabre details of the figures and contraptions on display. Not a big fan of history but this definitely was eye-opening and entertaining, if not a little disturbing! The next exhibit room features a collection of wax figures, historical, political, royal and celebrity. 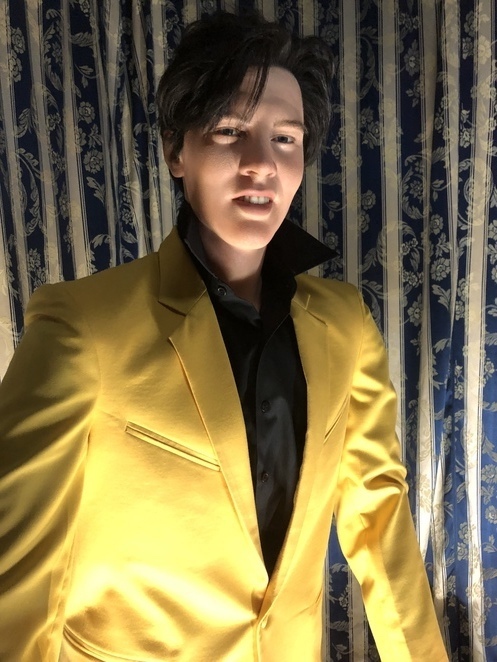 I have to admit, I was a little bit disappointed to see them all behind glass cases, meaning you can't really interact with them and also, some of the 'lifelike' quality realness to some of the wax figures were definitely lacking. Having been to Madame Tussaud's, I was overall, a bit disappointed. 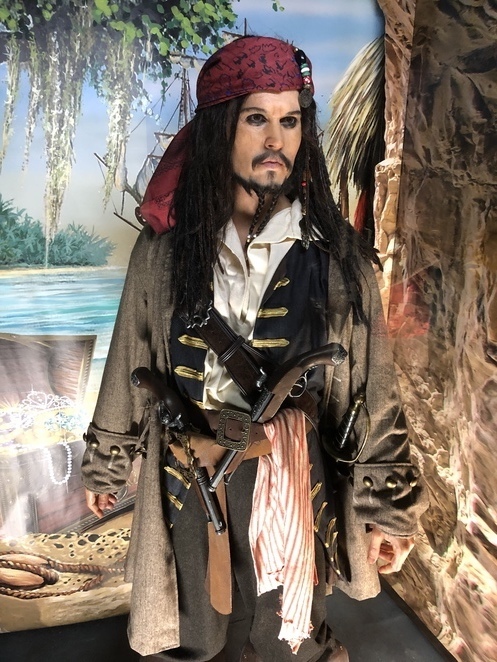 However, if you haven't been to an official Tussaud's then you won't know what you're missing! 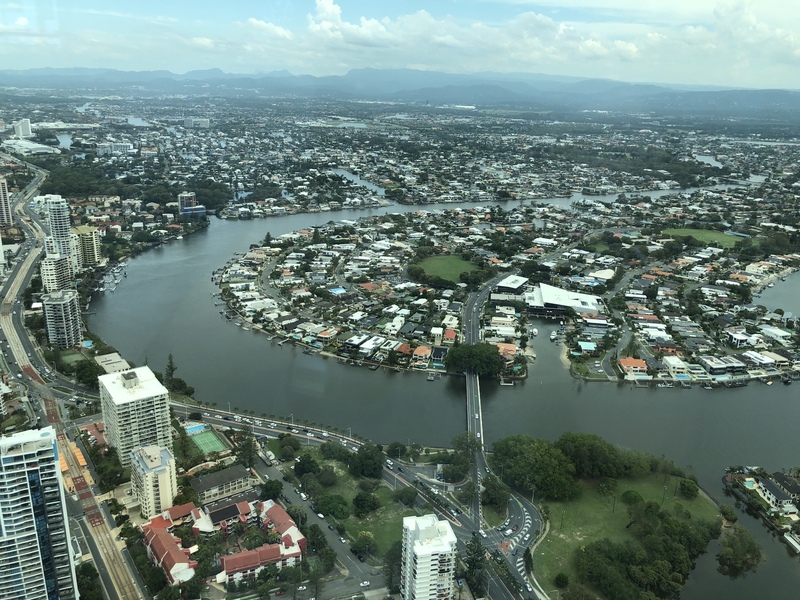 From the depths of the Wax Museums torture chamber to the tallest point on the Goldcoast, the next stop on our adventure was SkyPoint Observation Deck. Located 230 meters off the ground, SkyPoint Observation Deck is Australia's only coastal observation deck. 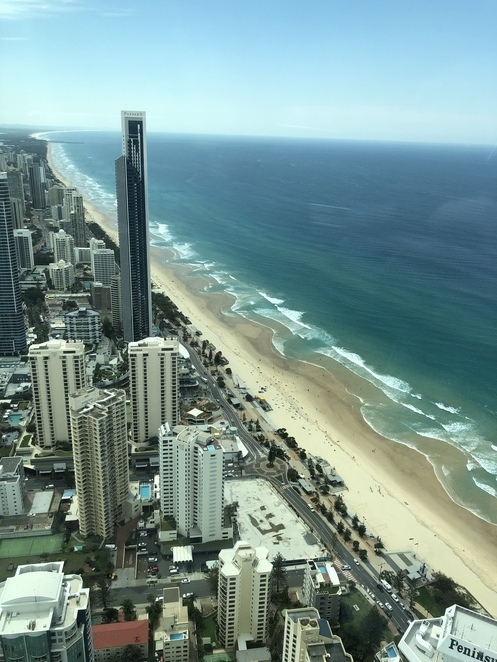 With a 360 degree all-around view, it's the perfect place to take some amazing photos of all the gorgeous scenery that the Goldcoast has to offer. Enjoy a bite to eat and a refreshing drink at the SkyPoint bar while you take in the sights. You can also book in to climb the SkyPoint tower during the day or at night and experience the panoramic views while out in the ocean air. 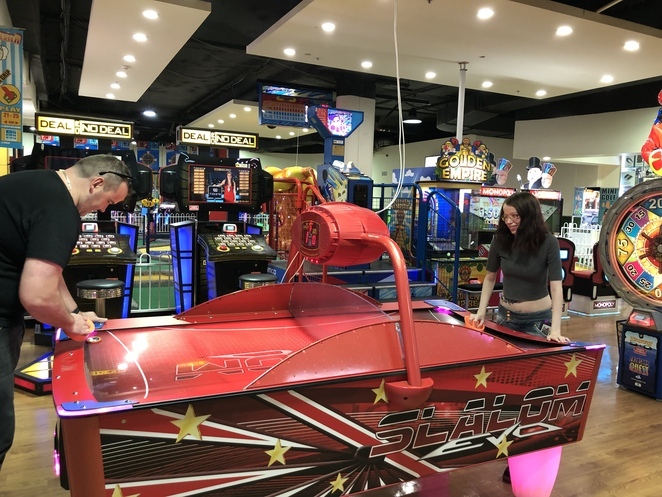 If you're still looking for more adventures to tire the young ones, Timezone is the place to go. A gigantic mezzanine overflowing with all the latest arcade games, bowling alley and bumper cars awaits you. Best of all, it has air conditioning! Guaranteed hours of fun! They offer Timezone cards you can preload and top up with great discounts the more money you load. A $40 card will get you a couple hours of gameplay and some games even award tickets which you can trade in for prizes. So, if you're not up for a day by the beach or don't feel like walking around a crowded amusement park all day, there is still plenty to do on the Gold Coast. Great round up. Thanks Ron.